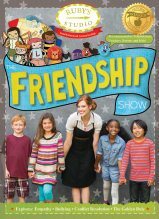 Now airing on American Public Television and available for streaming on Amazon, iTunes as well as available on DVD or download in our Ruby’s Studio Shop. 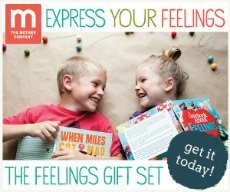 “Ruby’s Studio: The Feelings Show” helps young children understand, appropriately express, and move through their big feelings. 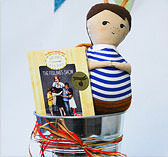 Curriculum guided by child development expert Betsy Brown Braun. 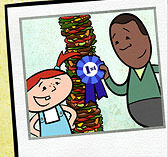 Featuring the voice of Mel Brooks and music by kindie sensation Elizabeth Mitchell. 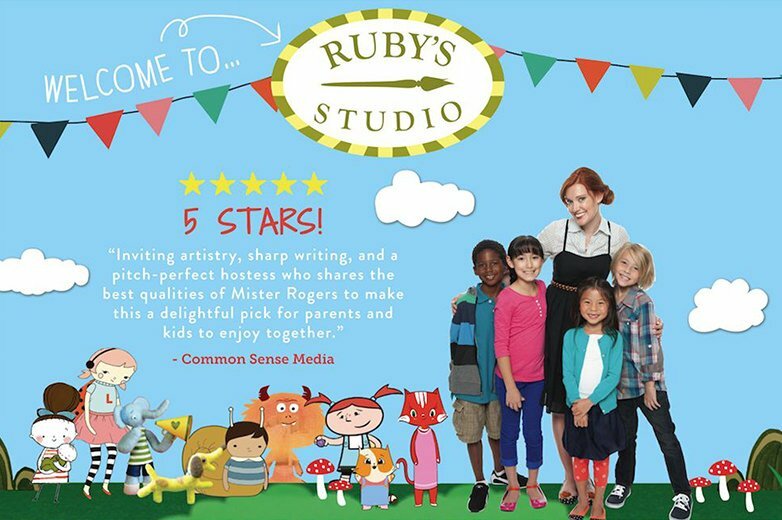 “Ruby’s Studio: The Friendship Show” offers kids invaluable tools to help them make and nurture lasting friendships. 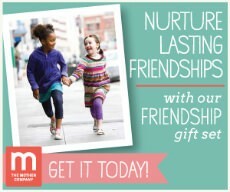 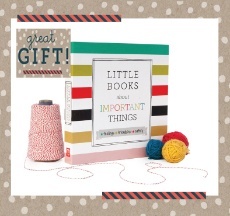 With a curriculum guided by parenting expert and author, Dr. Robyn Silverman. 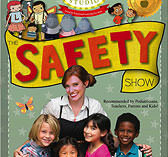 “Ruby’s Studio: The Safety Show,” offers kids age-appropriate language and tools to keep themselves safe with an empowering, non-fearful approach. 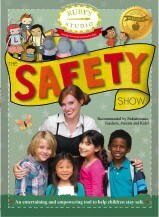 Curriculum developed and guided by Child Safety expert, Pattie Fitzgerald. 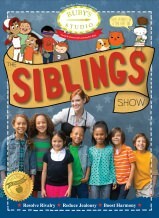 “Ruby’s Studio: The Siblings Show” is an engaging way to help young siblings reduce rivalry, boost harmony, and celebrate family. 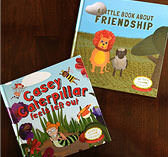 Curriculum written in consultation with child development experts, Dr. Joshua Sparrow and Dr. Laura Markham. 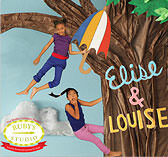 Featuring Grammy award-winning kindie musicians Lucky Diaz and the Family Jam Band.